This is the entire idea behind health insurances. This insurance product provides coverage to expenditure during a medical emergency. In a way, comprehensive health insurance plans protect the policyholder from various types of risks. However, there are certain illnesses that require advanced medical diagnose and treatment. Such potentially fatal diseases are termed as Critical Illnesses. In the last few years, the number of people suffering from critical illnesses, like cancer, have significantly increased. Along with them, the cost of medical services has also experienced inflation making the treatment for critical diseases expensive. Health insurance cover treatment for critical illnesses up to a certain extent, but they are not sufficient. The treatment for critical illnesses includes many diagnoses, long-term procedure, surgeries and medicines, to cover which critical illness (CI) insurance is the best. They provide policyholders with a lump sum amount adequate for daily expenses of their health conditions. All common types of cancer like breast, lung, ovarian and prostate are covered in (CI) policy except skin cancer. Skin cancer, AIDS-related cancers, congenital cancer and malignancies result of chemical, biological or nuclear exposure are not covered by the policy. The policyholder receives the amount depending on the stages of cancer, i.e. minor, major or critical. CI policy provides coverage for the treatment of irreversible kidney failure that need regular renal dialysis or kidney transplantation. The patients should be diagnosed, professional medical practitioner. 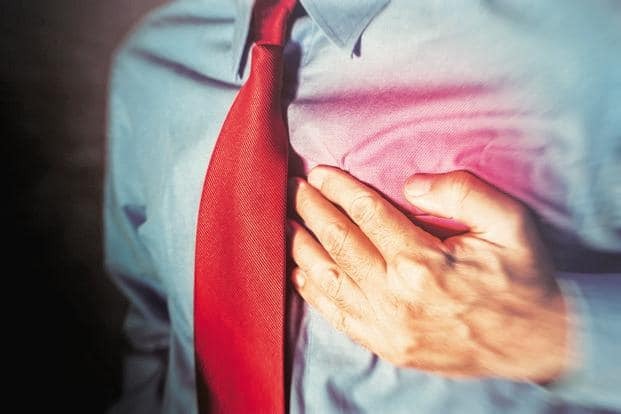 Also called as a myocardial infarction in medical terms meaning insufficient blood supply to any heart muscle leading to its death. A medical emergency result of interrupted blood supply to the brain due to tissue necrosis, haemorrhage or abnormal blocking of blood vessels. It is an incurable condition where the patient suffers from permanent loss of a particular portion of the body. It is a condition of raised blood pressure due to various reasons. Multiple sclerosis is a disease that affects the central nervous system and disables brain and spinal cord. By-pass graft: The open chest surgeries required to rectify blocked coronary arteries. Heart Valve Surgery: Open heart surgery to restore damaged heart valves due to cardiac disease or abnormalities. Aorta Graft: Aorta is the largest blood artery in the human body. CI insurance covers the surgeries related to aorta after being diagnosed by a specialist. Surgeries suggested as a result of traumatic injury are excluded by CI policy. Permeant loss of sight due to accident or illness. Non-responsive state of unconsciousness as a result of certain circumstances are covered under CI policy which excludes coma caused by alcohol or drug abuse. Organ Transplants of the human organs, heart, lung, liver, kidney and pancreas. All the above critical illnesses are subjected to cover provided by CI policy only after being diagnosed by a specialist medical practitioner.